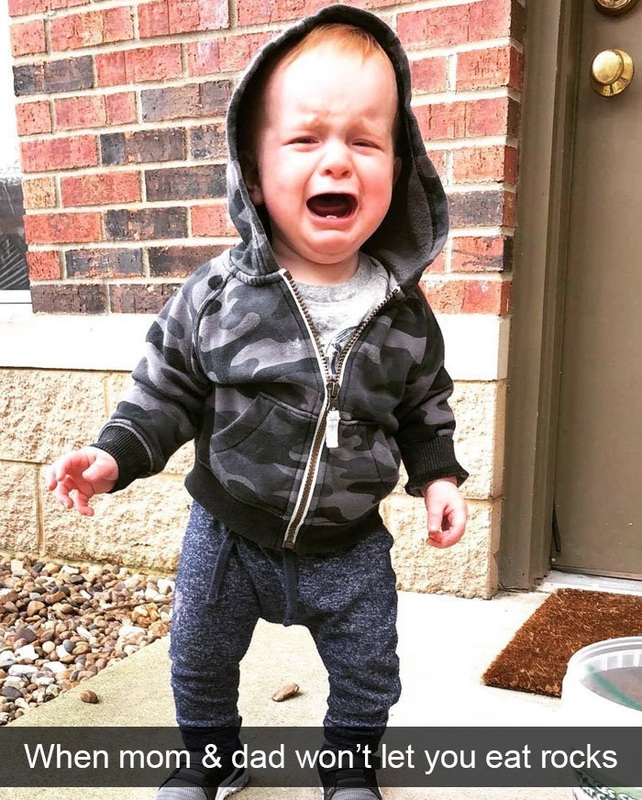 As much as we love our kids, well, we have to admit that sometimes they can be a little dramatic… The highlight of every drama moment with kids is their tantrums that can last for a few seconds but mostly last for hours. 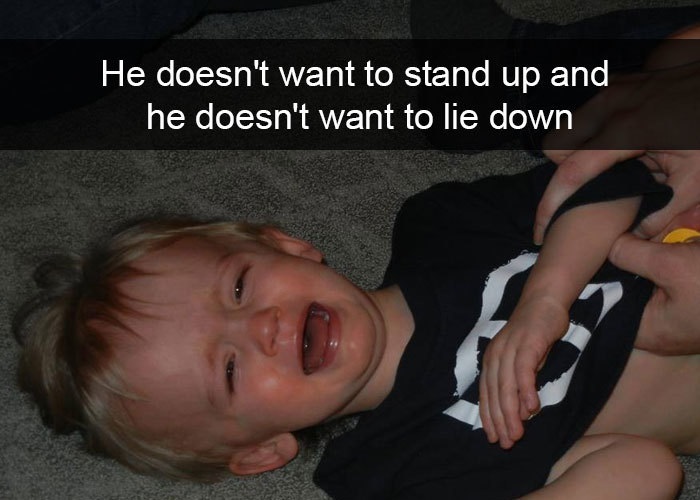 It doesn't take much to make kids get into a frenzy that no parent is immuned to and has no way of escaping. 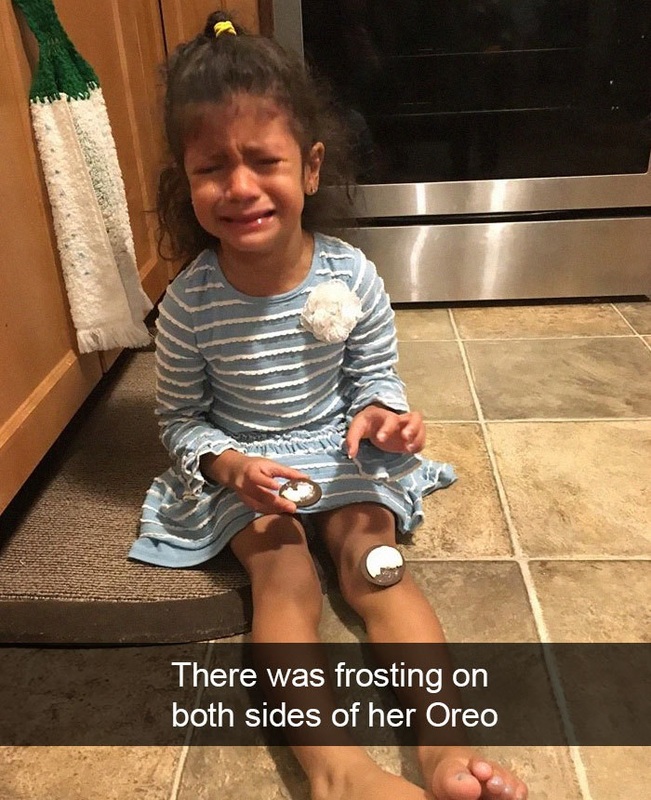 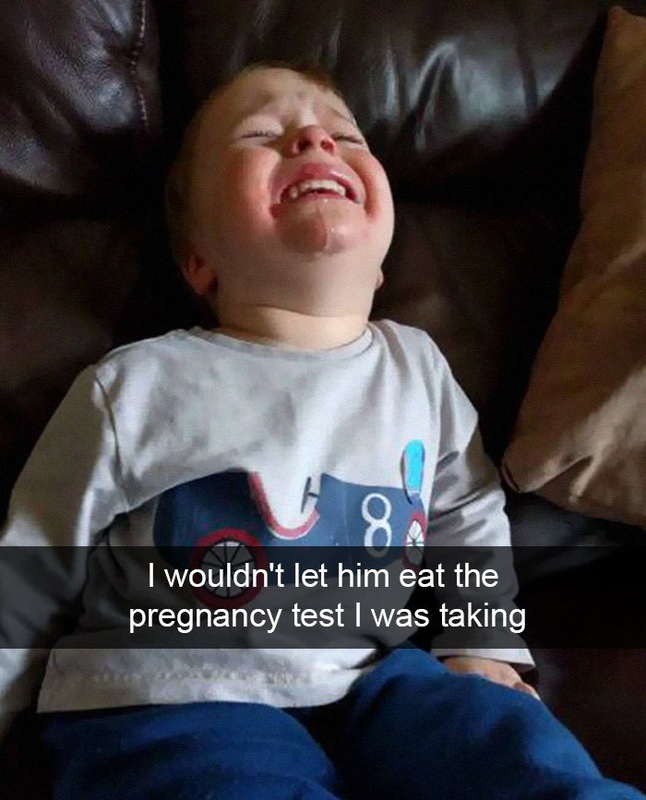 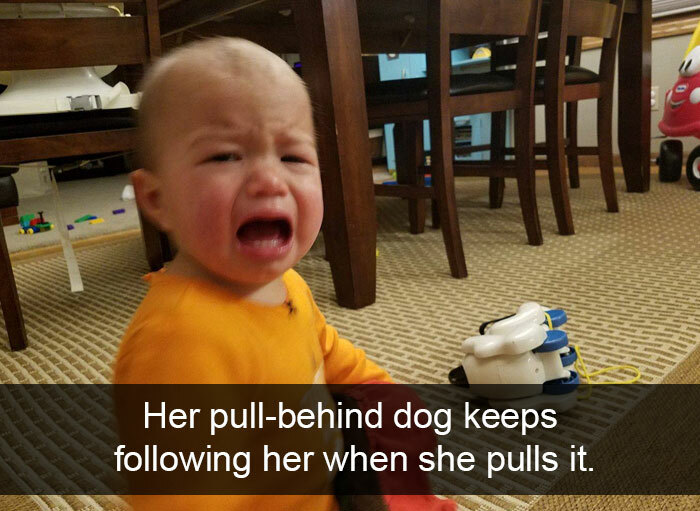 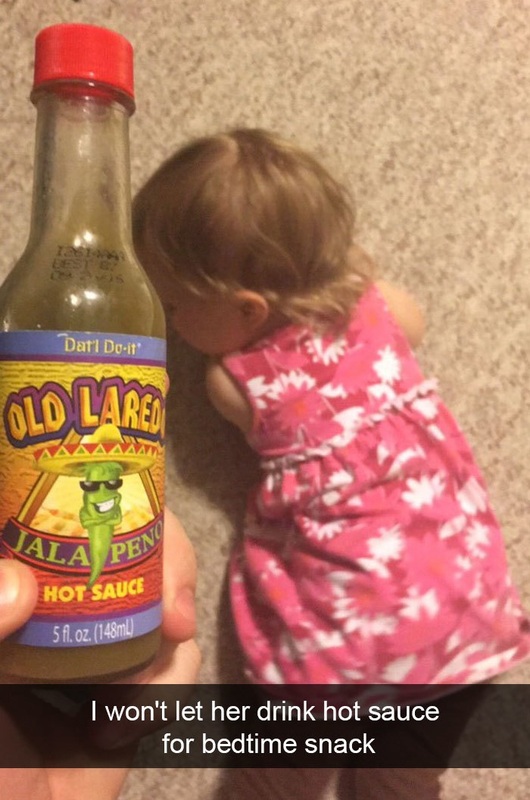 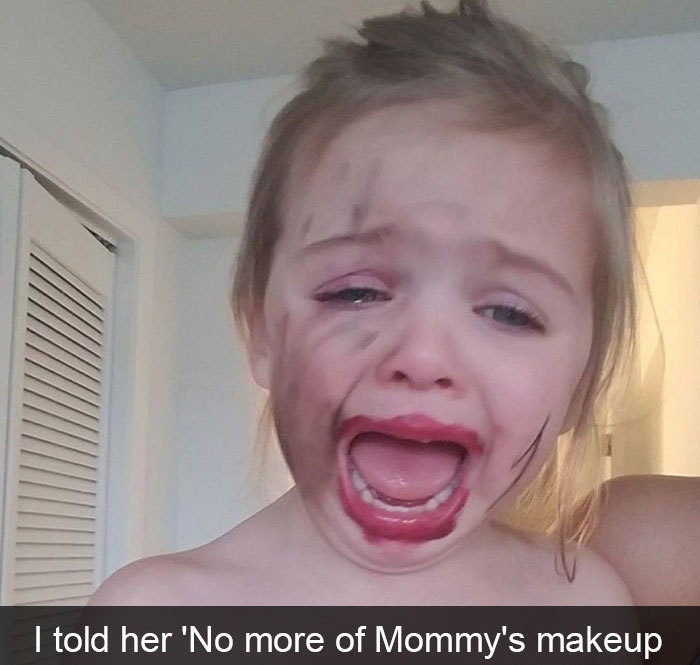 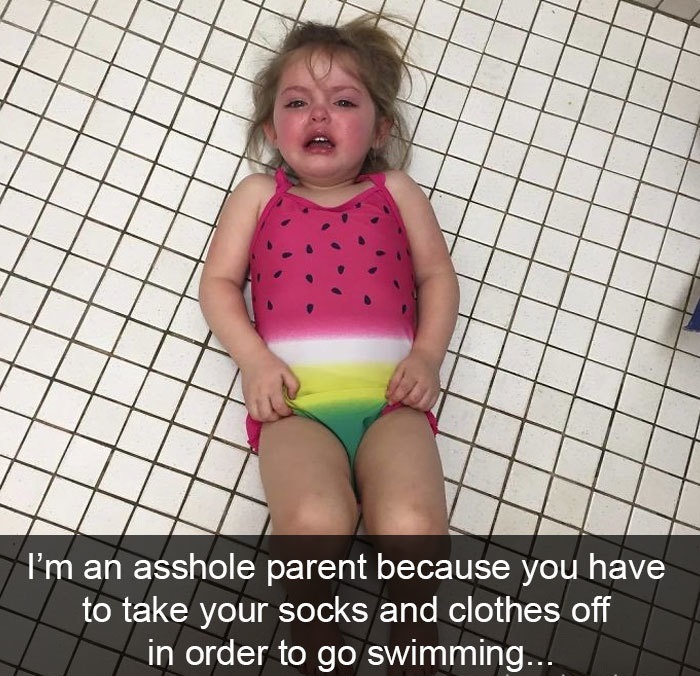 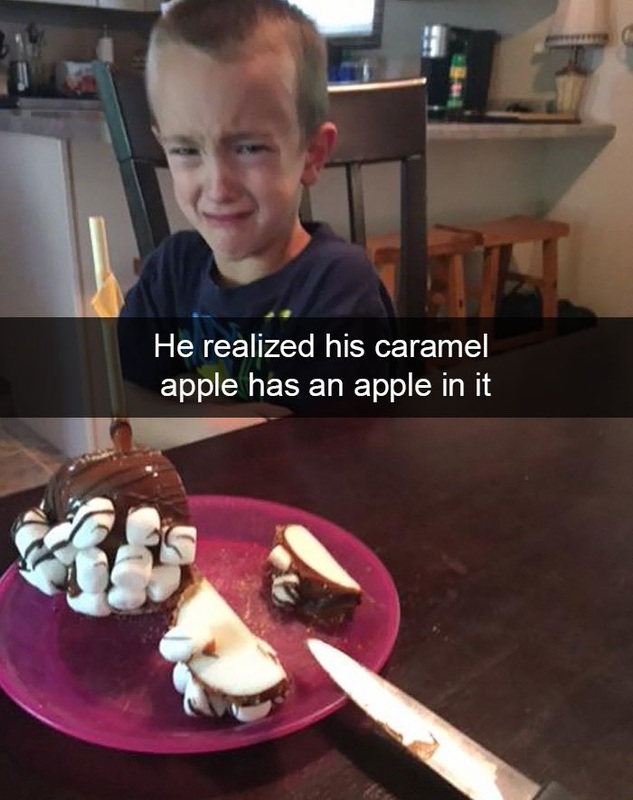 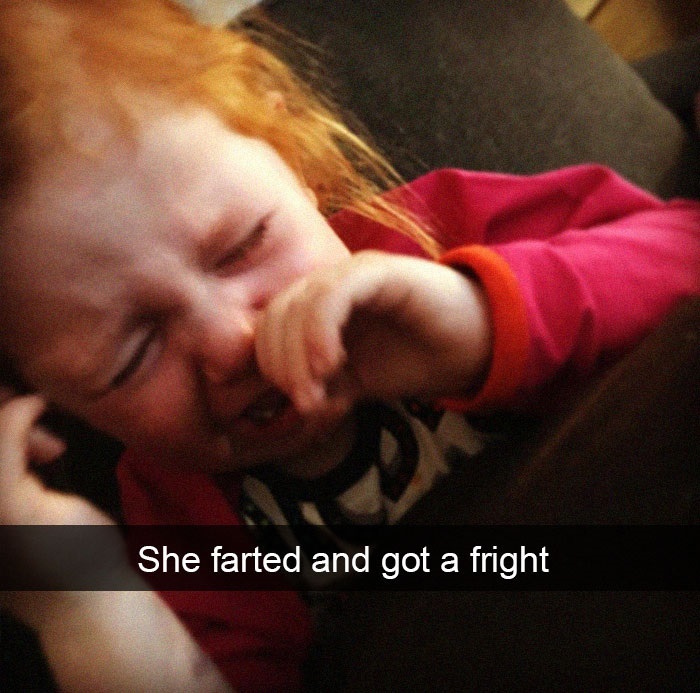 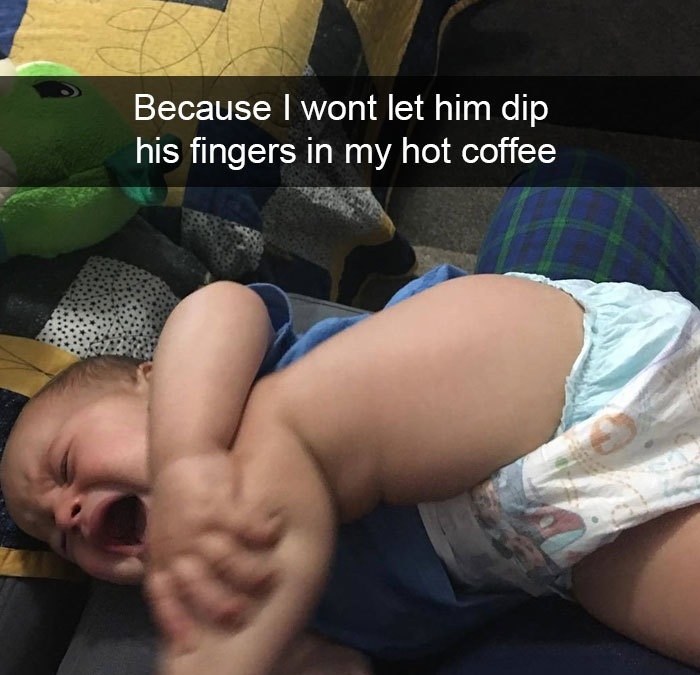 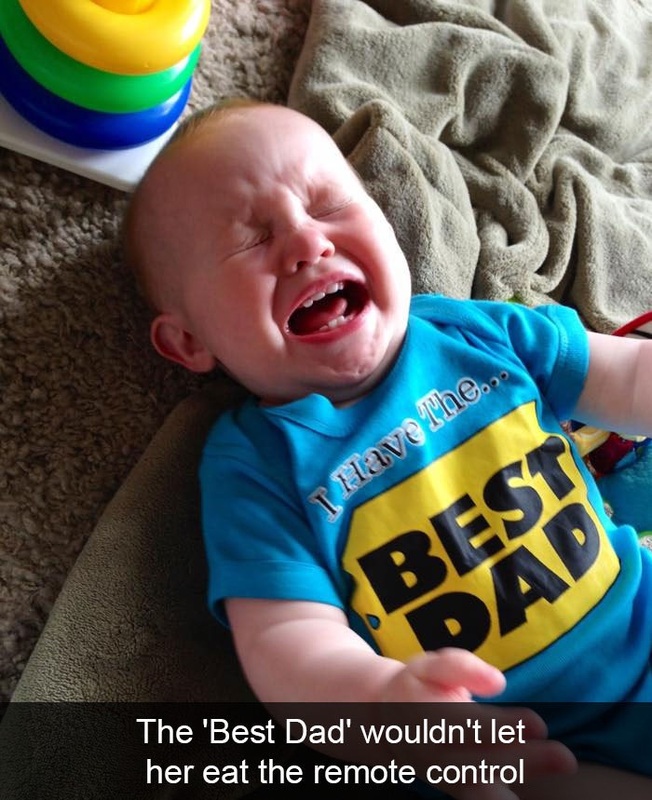 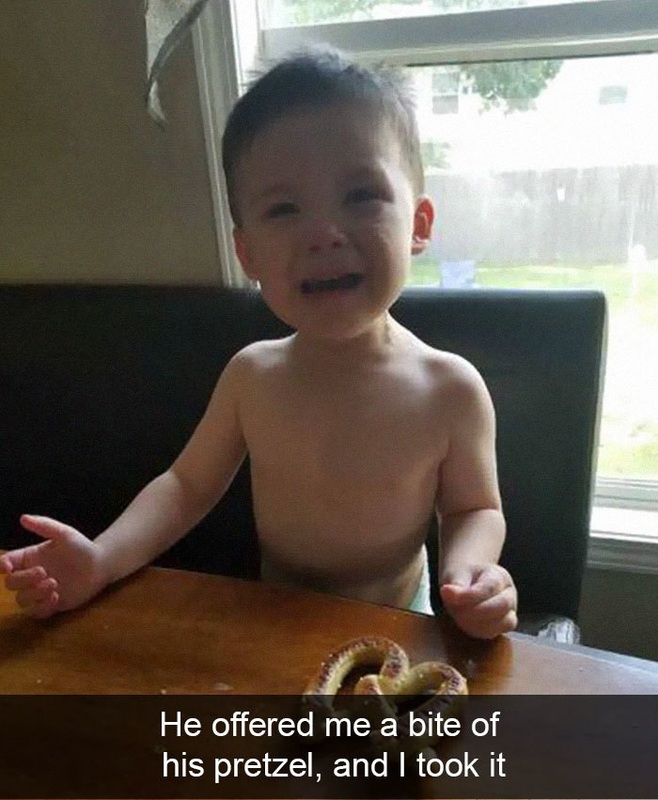 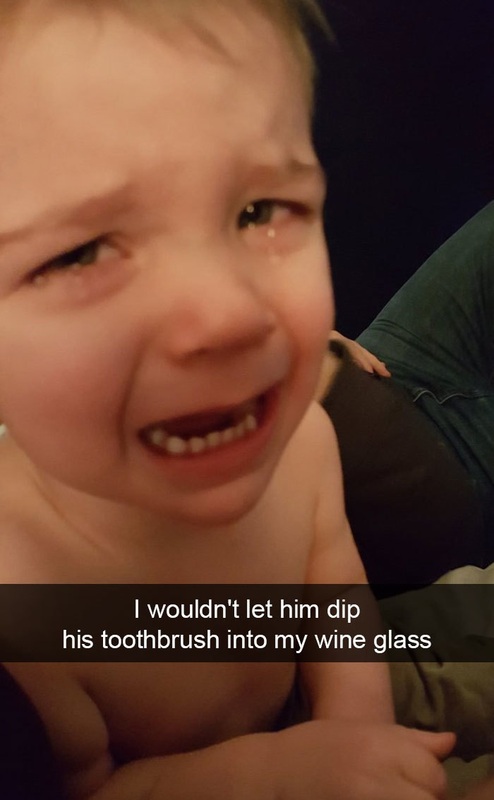 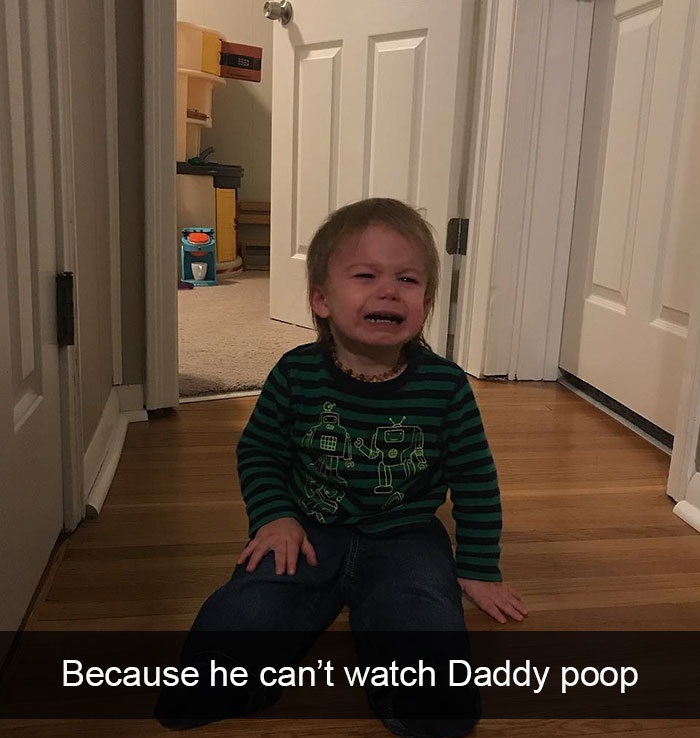 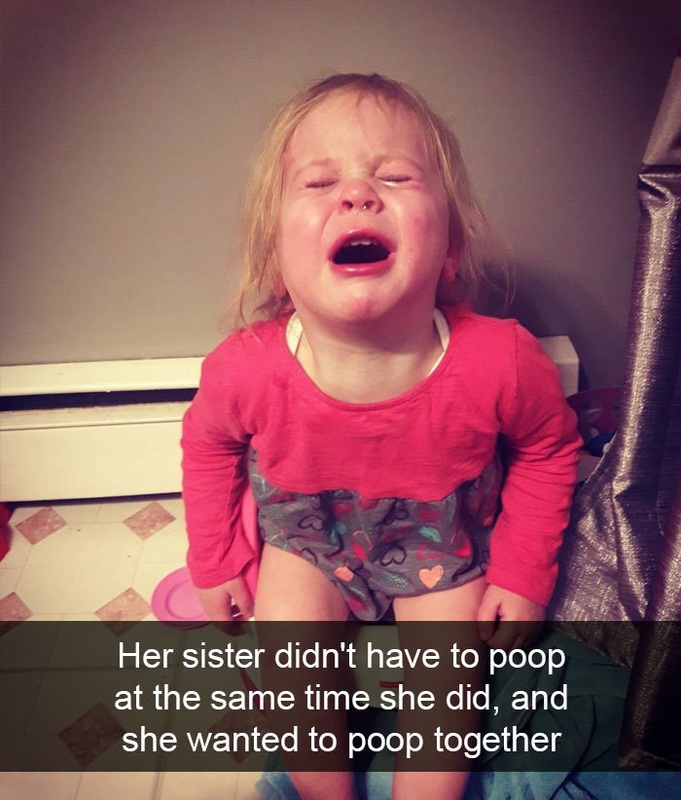 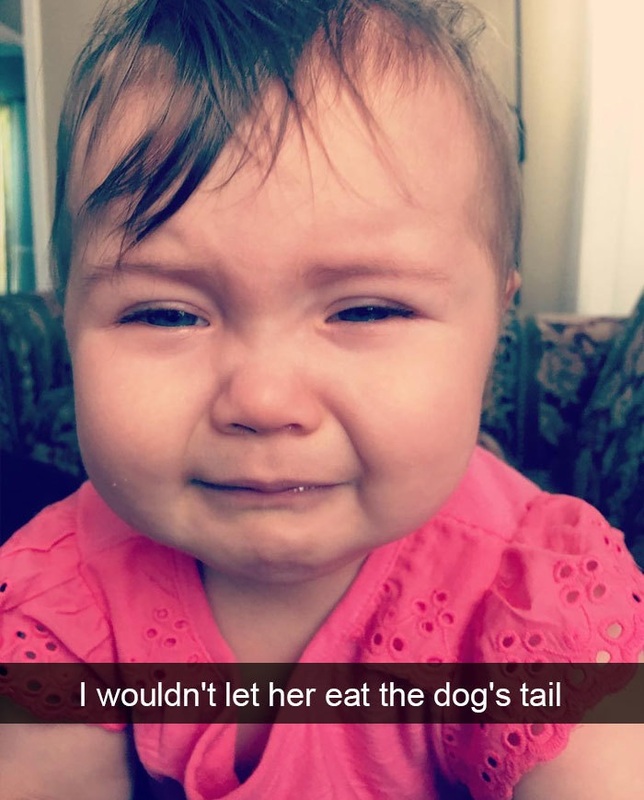 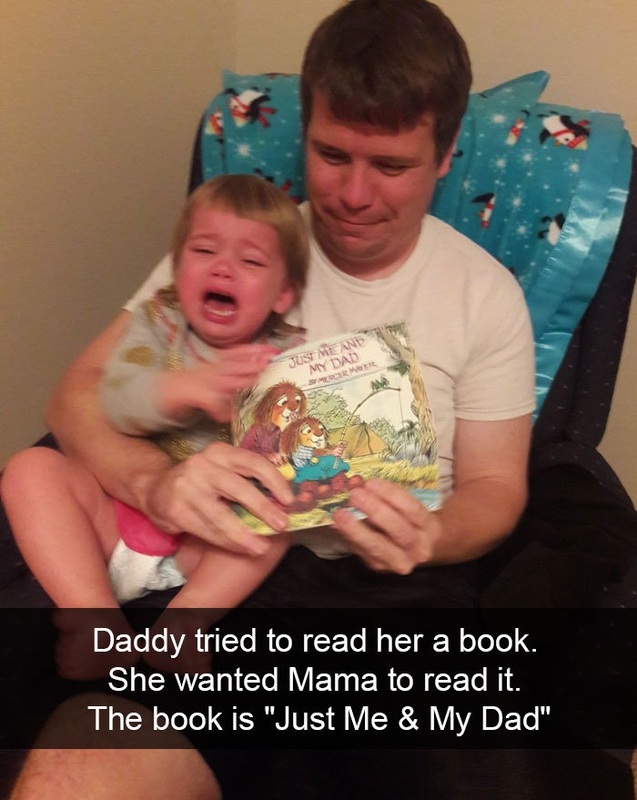 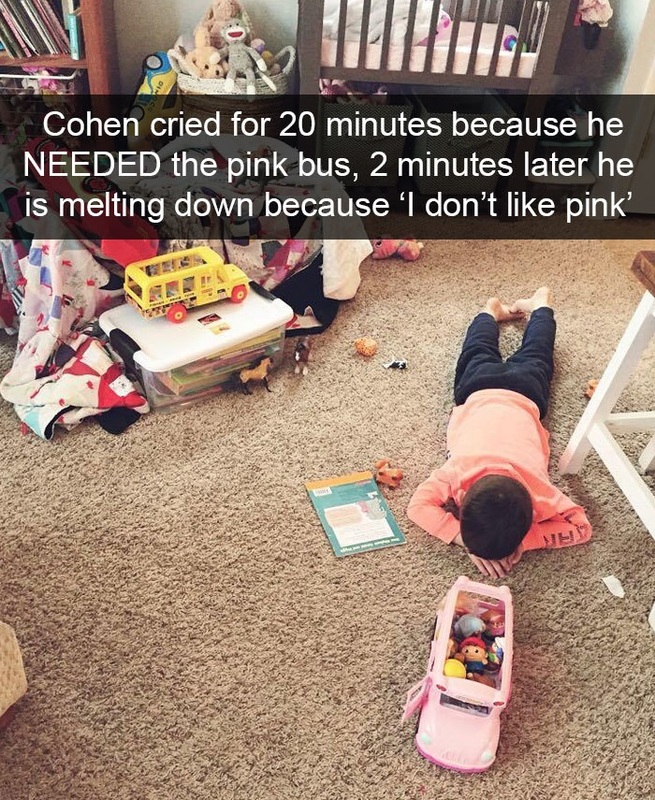 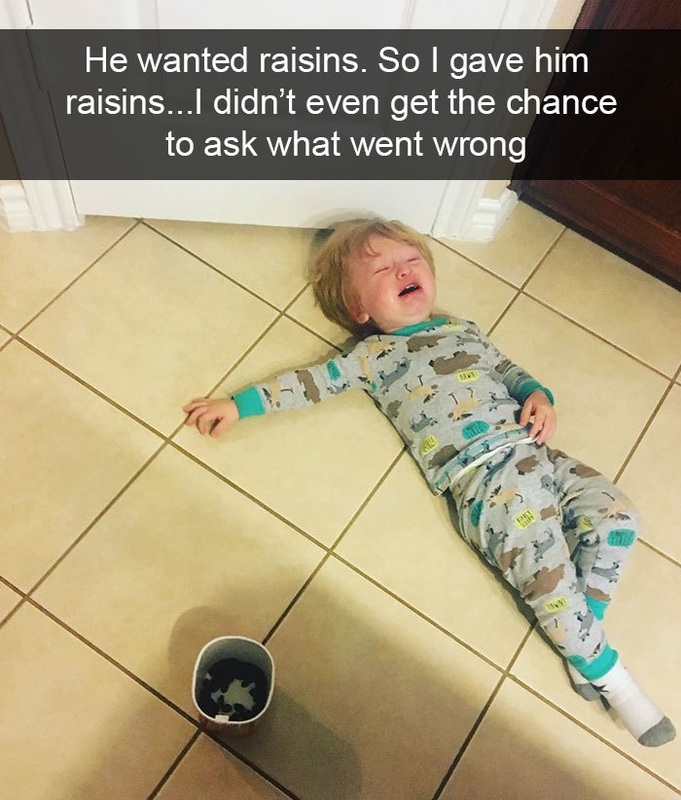 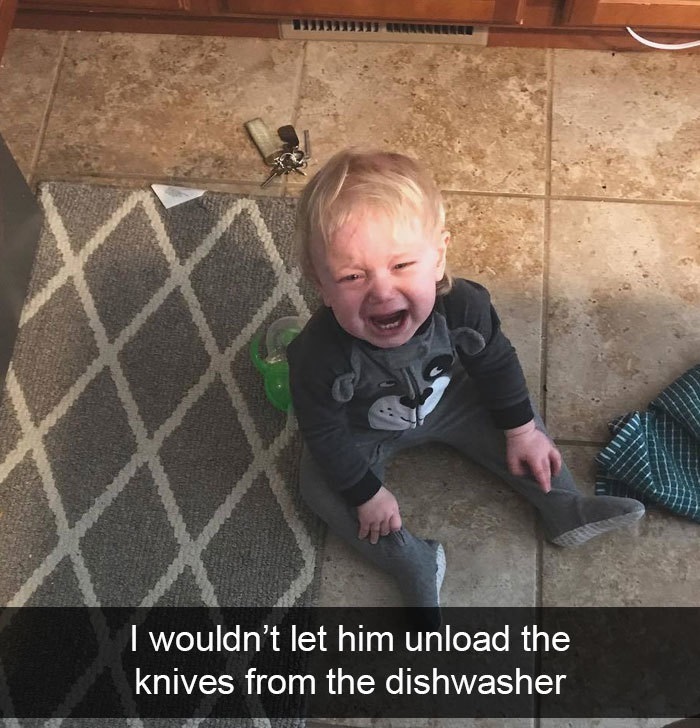 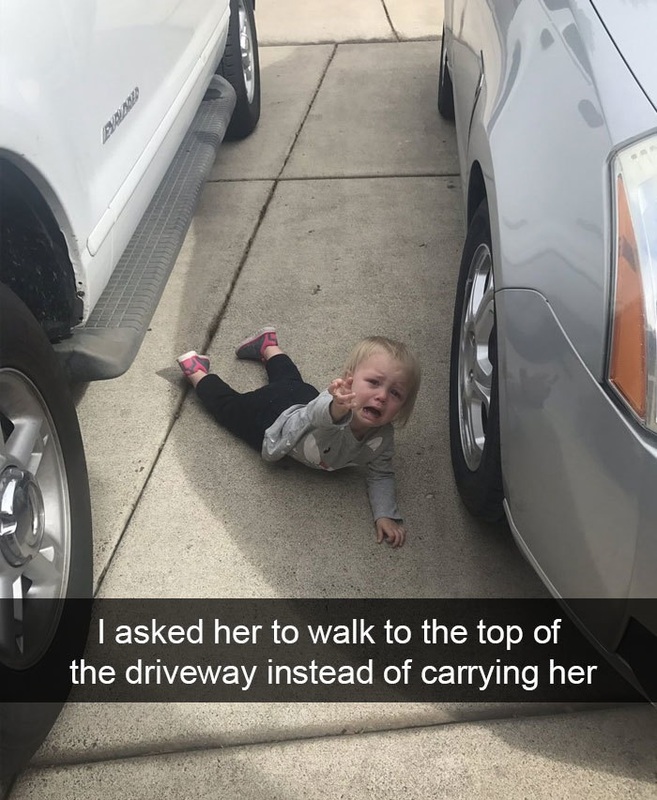 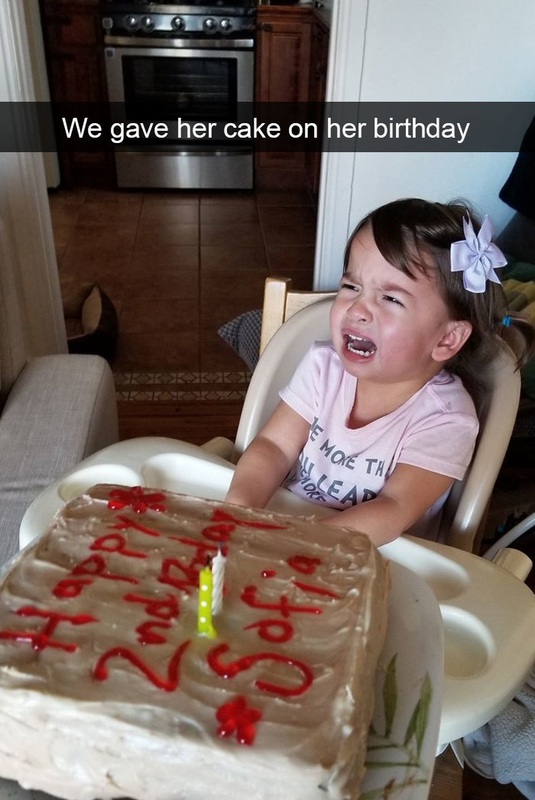 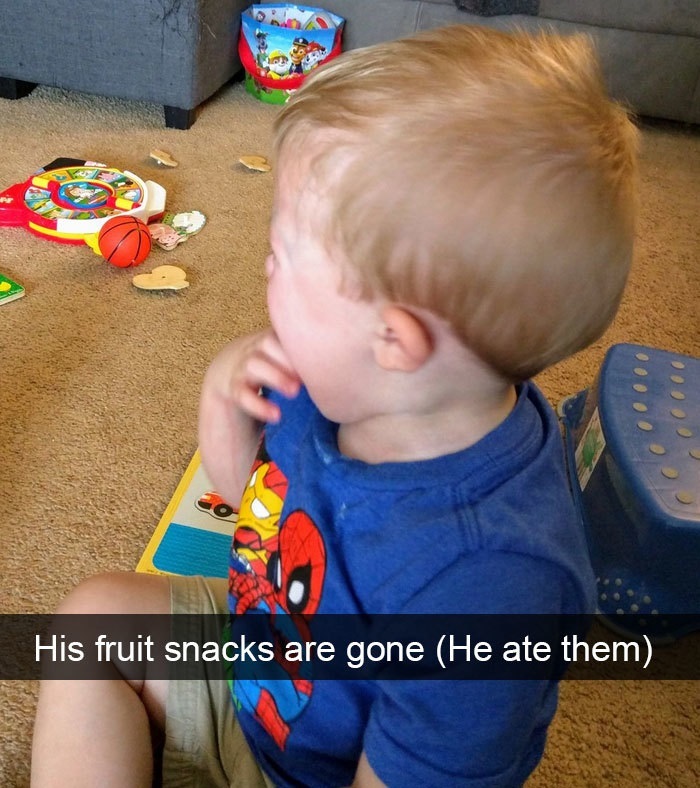 Like with plenty of other 'adorable' moments, the best way to deal with kids' tantrums and meltdowns is with a little patience and a lot of humour, like these 40 awesome parents. 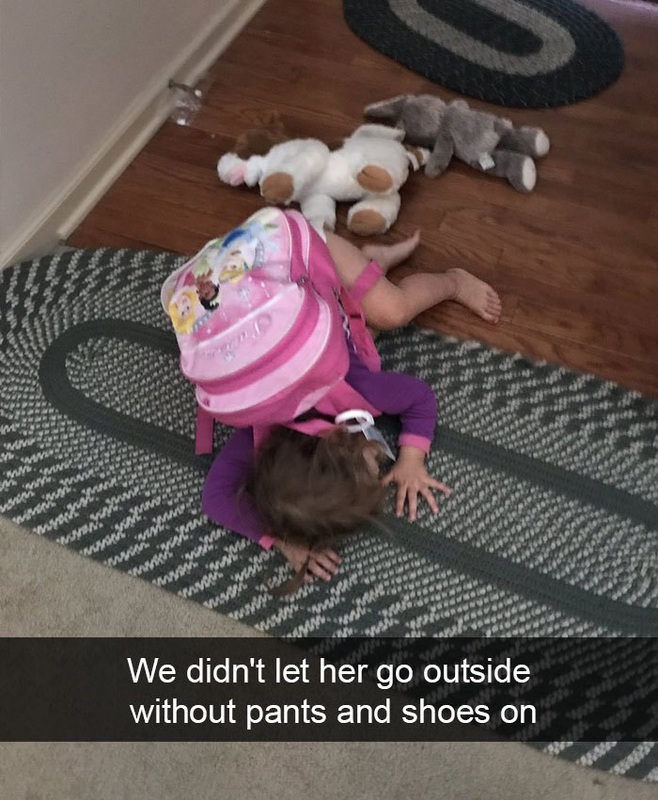 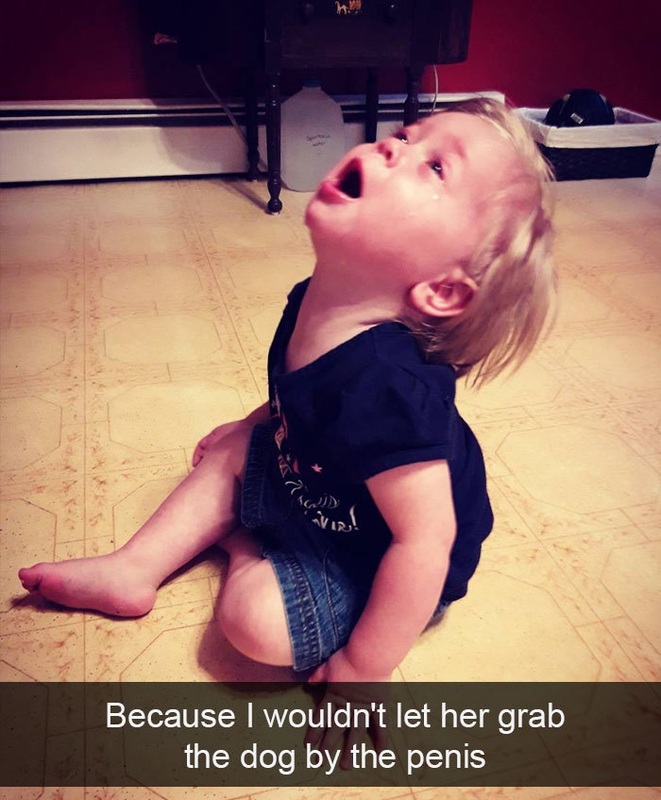 The brave souls documented their kids in the middle of tantrums that instead of curling into a little ball and crying picked up a camera and documented the little trouble makers in action. 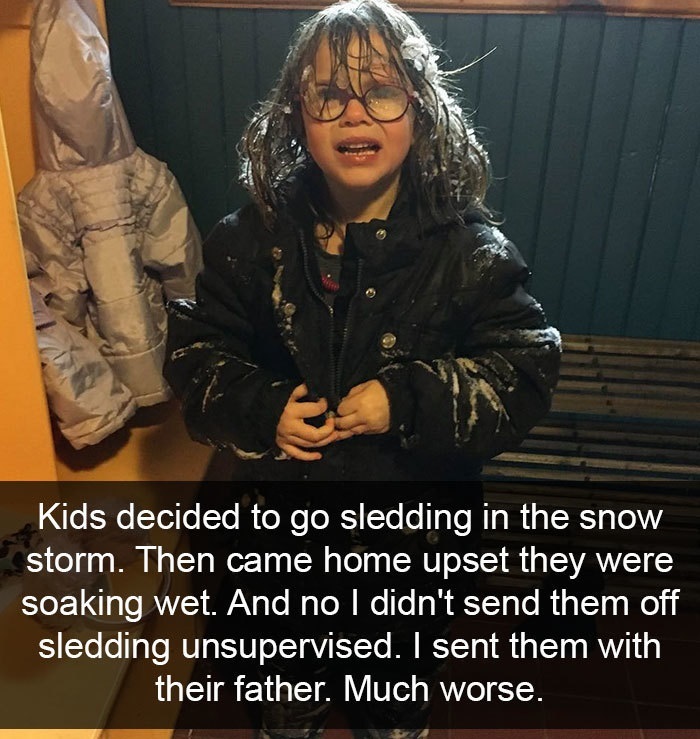 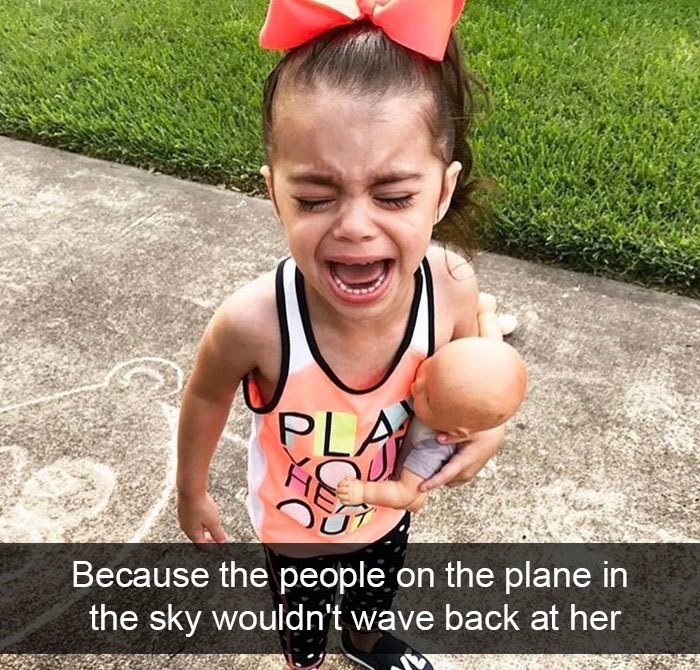 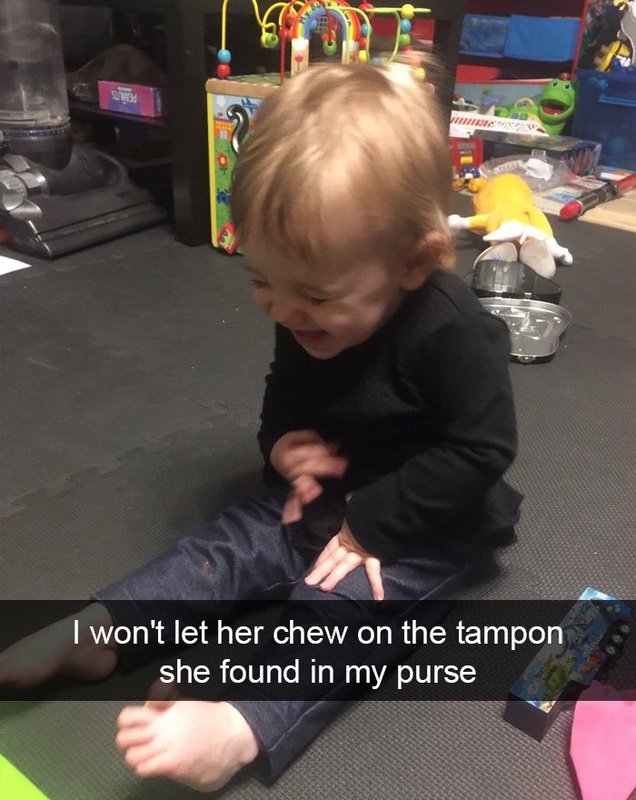 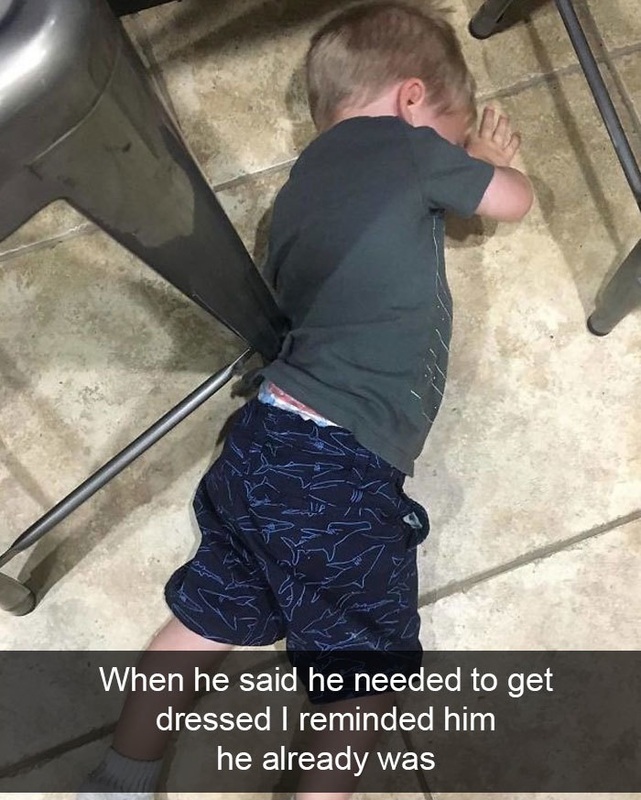 Most of you will recognize the hissy fits that happened for no reasons at all, and you more than welcome to take photos of your own kids and show them what they used to act like when they are older.